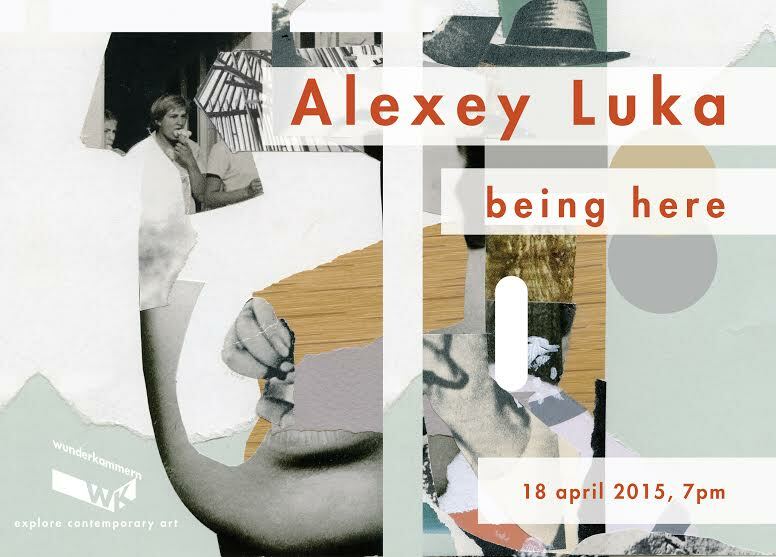 Wunderkammern is proud to present Being here, Alexey Luka’s first solo show in Italy. Alexey Luka (Luchko) was born in 1983 in Moscow, where he currently lives and works. Among the most talented and influential young artists in the Russian contemporary art scene, Luka has participated in important international projects, like the LGZ Festival in Moscow in 2013 and the project Le M.U.R. XIII in Paris in 2014, and recently created an installation commissioned by Pirelli which was shown at the Hangar Bicocca in Milan and presented by Achille Bonito Oliva. With a background in architecture studies, the Russian artist developed a unique and recognizable style, based on the use of abstract geometric shapes and chromatic variations. Perfectly comfortable with different techniques, spray paints, acrylic paints, sculpture, and collage, Alexey Luka creates complex compositions in which the colors and geometric lines interact, resulting in a sort of puzzle to decipher. The observer is left, therefor, to reconstruct and consequently interpret the image, starting precisely with the colors that suggest shapes: faces, characters and landscapes alternate in a game of perception that activates our imagination. Through the composition and decomposition of the shapes and the chromatic combinations, with references to Constructivism and Neo-plasticism, the artist aims to tell a story, to evoke a situation or a vision, in an entirely unusual and original way. In the new works produced for the show Being here at Wunderkammern, Alexey Luka explores the concept of home. Many aspects related to this concept are able to influence people in a relevant way: their background and family history, the culture of the country in which they are born, the local customs of the place in which they live, and even everyday activities have a real influence on the formation of personality, and on the way in which we reflect and act. Our past experiences interact with the present, shaping us and bestowing upon us an idea of belonging and identity, the feeling of a safe home. Nevertheless, these feelings can mask psychological patterns of self-deception, of compliance and conformity to the values and ethics of the group, which ignore a realistic evaluation of other courses of action. In fact, many find what they really need, their inner being, their independent will, only when they are far from home. Being here investigates this relationship between native environment and individuality, highlighting how the latter might be rediscovered outside of the geographic and cultural confines in which we are raised. Alexey Luka will present new artworks: wooden sculptures, paintings on canvas, wood and plywood assemblages and paper collages, produced specifically for the show Being here. The critical essay for the exhibition is written by Anna Cestelli Guidi. As a preview to the show, Alexey Luka created an impressive public mural in Torpignattara titled Straniera, or “Foreigner” in English, for the Days of Moscow (May 26 – 30th, the Minister of Department for Foreign Economic Activity and International Relations of the Government of the Municipality of Moscow. The artist will be present at the opening. The exhibition Being here is the fourth one of Wunderkammern’s artistic series Limitless, and follows the solo shows by Sam3 (Spain), L’Atlas (France) and Sten Lex (Italy). The project will end with the exhibition by Jacopo Ceccarelli a.k.a. 2501 (Italy). Limitless explores the concept of limitation in its possible shapes and manifestations, designating Art as the preferred means of overcoming barriers that we are subjected to on a daily basis, and for reflecting on limitless reality. 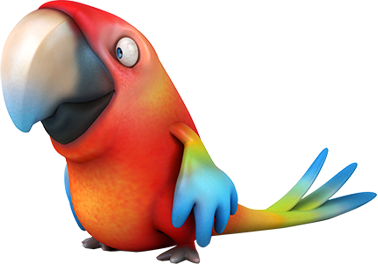 Media partners: Exibart, Zero, Nufactory, almostCURATORS, Titolo. Technical partners: Eurostars Hotels, Eurograph, Oikos, Zia Rosetta, L’Olivella, Casale del Giglio, Alfani, Trebotti.